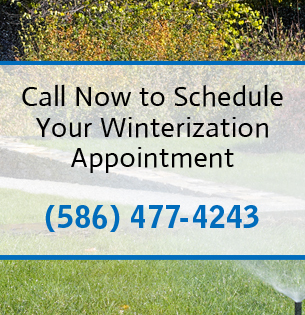 Our mission is to provide our customers with the highest quality sprinkler service in the industry. We pride ourselves on competitive pricing, timely service, and treating all customers in a professional, respectful manner. Taking care of our customers is goal #1. We are in business of building relationships. We know that our customers are the backbone of our operation. As a valued My Sprinkler Guys customer you can expect quality service both in the field or from our office staff. View services offered. Make My Sprinkler Guys your first choice for all irrigation needs. Our web site offers links to some of the popular controllers and sprinkler heads, so you can use this information to maintain your system yourself. If at any time you need a professional to fix your problems or just do regular maintenance, we will be glad to take care of it for you. Contact us at My Sprinkler Guys or visit our online resource page.